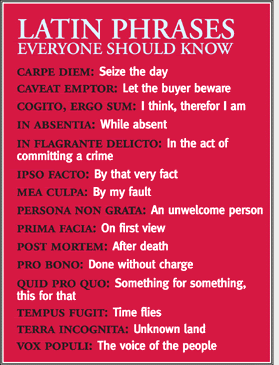 The one I had never even heard of was Tempus Fugit. What about you? Did you know them all or just a few? "Woe to those who call evil good and good evil, who put darkness for light and light for darkness, who put bitter for sweet and sweet for bitter!" 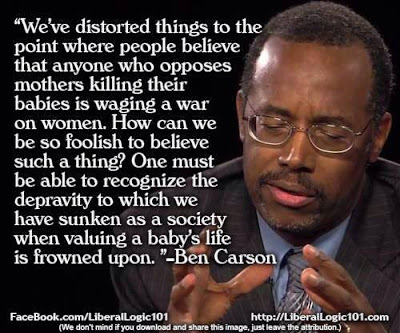 I think what Ben Carson says here is terribly important. The Roman Empire was very, very much like us. They lost their moral core, their sense of values in terms of who they were. And after all of those things converged together, they just went right down the tubes very quickly. 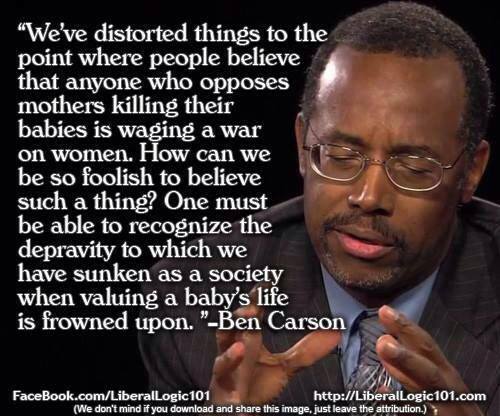 Our country defends a mother's "right" to kill her unborn child. Not only that, but they celebrate it. This is sickening to its core and totally depraved. 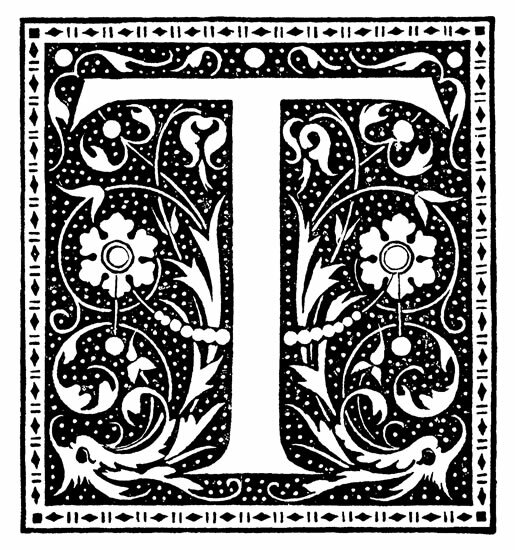 This is said to be something that empowers a woman. 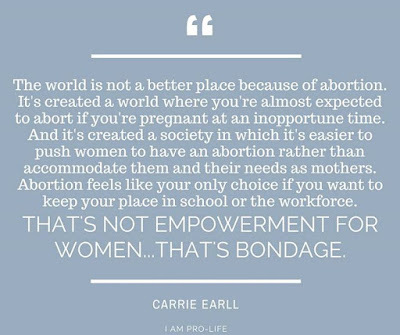 It doesn't empower a woman - it makes her a killer. I am standing up and saying, this is not what women's rights are to me. 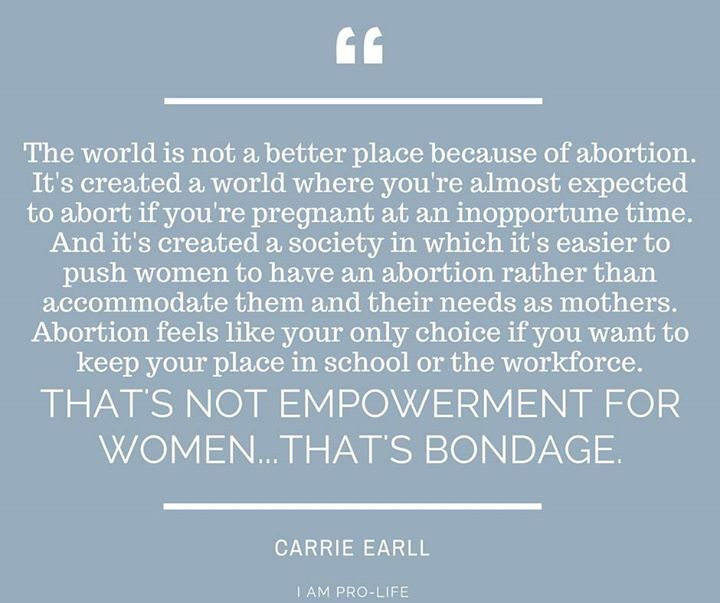 This is not what empowerment means. This is sick and twisted ideology that is evil at its core. All women everywhere should reject it - not just those of the household of faith. All women should see that this is evil being represented as good. It isn't. It is a hideous lie and I reject it. 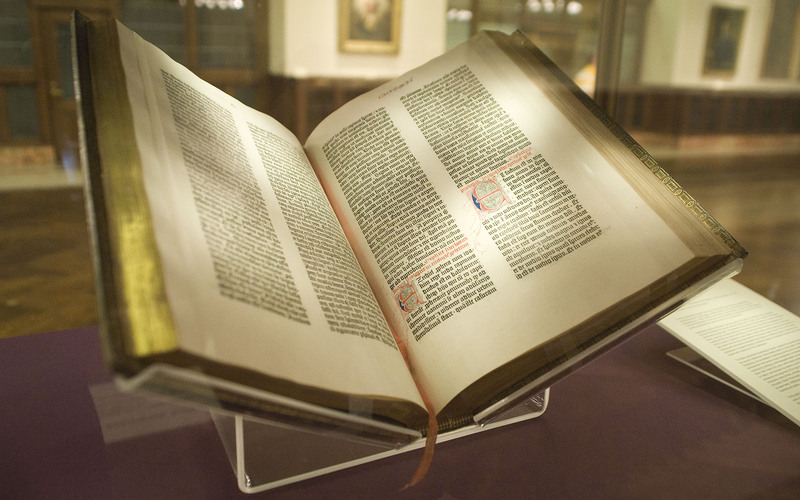 What do you owe William Tyndale? See this Bible in English? It is to him that you owe your ability to read it. God used this man in a mighty way, and asked the ultimate price from him. Find out more about Tydale's work through the graphic below, and share it with your children. If you are like me, you have a lot of English Bibles in your home. Tyndale is the biggest reason why. 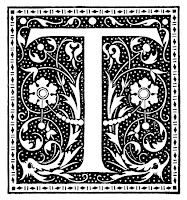 I praise God for Tyndale's brilliant mind and firm resolution to bring the truth of God's word to the world. "I defy the Pope, and all his laws; and if God spares my life long enough, I will cause the boy that drives the plow to know the scriptures better than you do."